One of our most asked questions we get is, “What is that paint color? ” That’s a great question! Today we’re sharing our top 5 recent paint colors we have used. Enjoy! 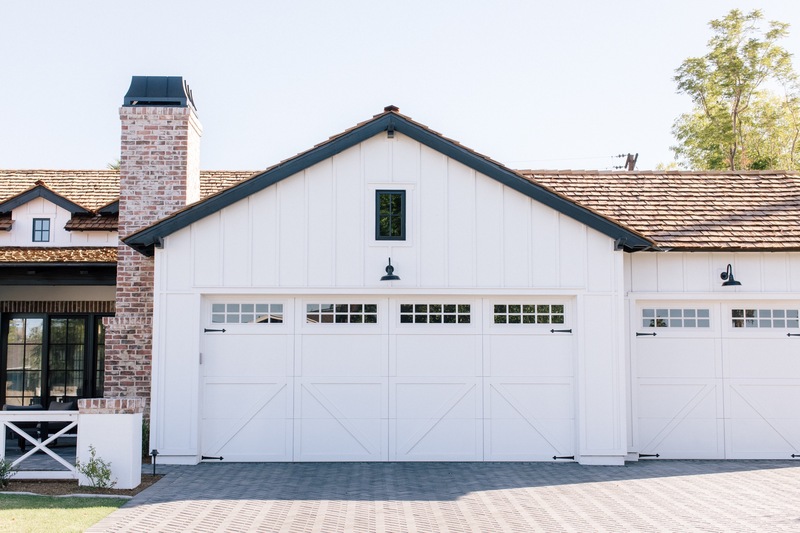 This gorgeous exterior paint color is Dunn Edwards White – DEW380. 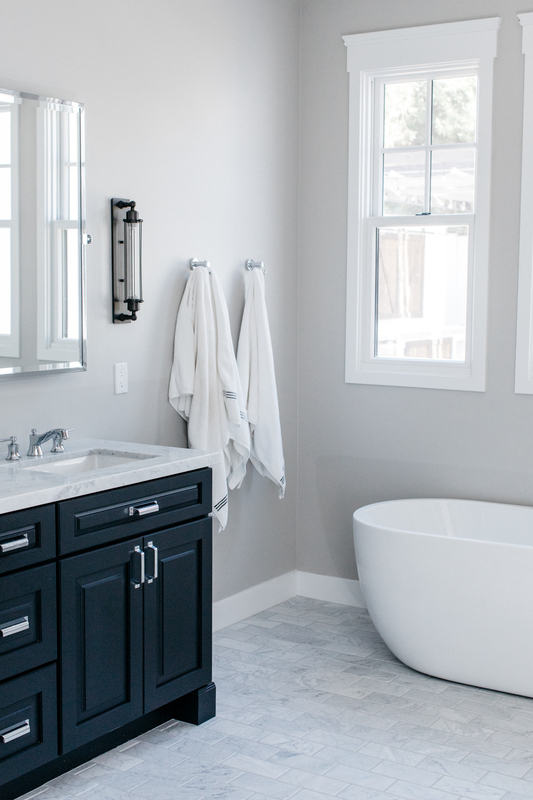 In this pretty bathroom we used Dunn Edwards Muslin – DE6227. 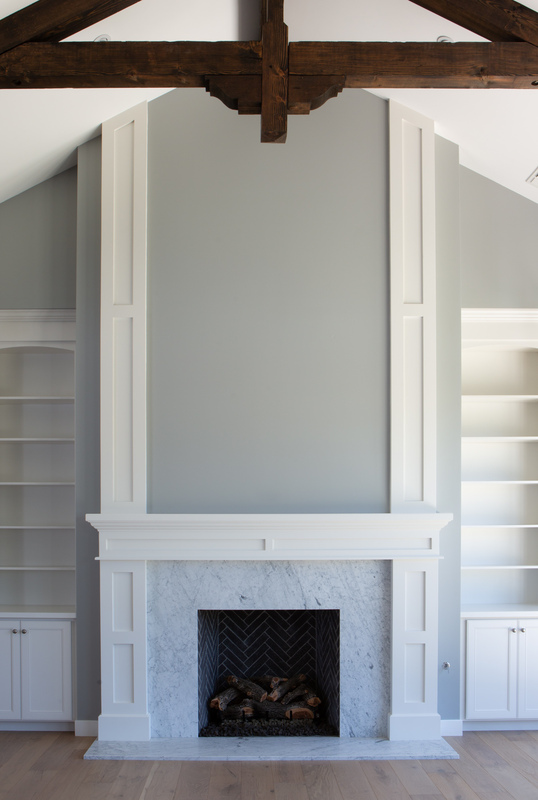 In this great room we specified Dunn Edwards Covered in Platinum – DE6367. 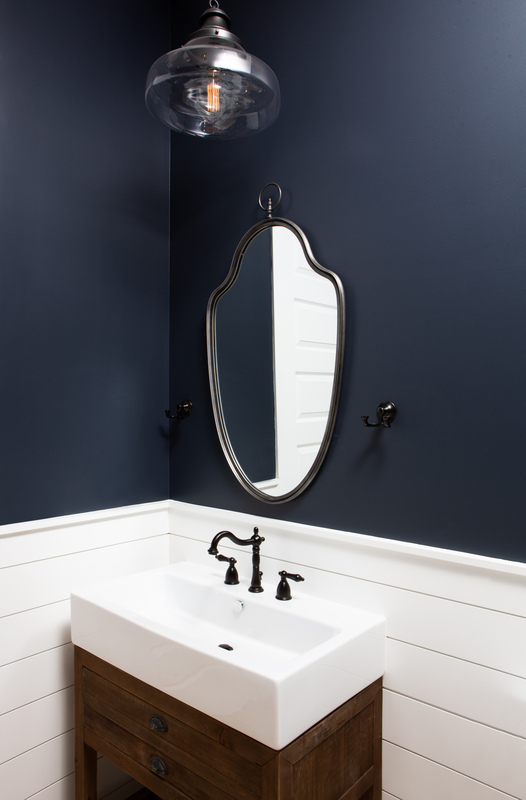 In this cute bathroom we used Benjamin Moore Havy Navy HC-154. 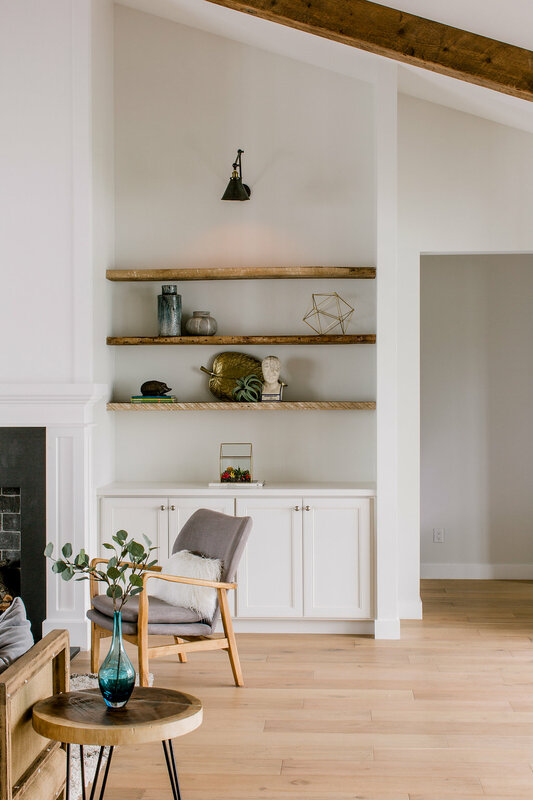 Hale Navy is a great color for making an impact in a space. Those are our latest top 5 paint colors. Stay tuned as our list continues! I hope this helps with your paint selection process! Stephanie Shortridge is our talented lead interior designer. Born and raised in Scottsdale, AZ, she grew up around real estate and construction. 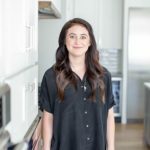 Stephanie graduated with a Bachelors of the Arts in Interior Design at the Art Institute of Phoenix and has had the opportunity to work on high end luxury residential projects in the Scottsdale and Los Angeles areas for the past seven years. Known to friends and family by the nickname SAS, Stephanie can be found spending her time pursuing her life goals of design, family, and philanthropy. Cool! I live nearby and have wondered what You are! Now I know and am so impressed with what you’re doing, from what you’ve placed on the 44th Street property! I love old homes and the updated style you’re presenting for your business! I’m a personal chef with 18 years in my business, Relish The Convenience, Personal Chef Service. If you should need my services in my presentations & delicious foods for an ‘opening’, please give me a call. I’d be happy and very enthusiastic to provide a lovely & inviting presentation of ‘finger foods’ for prospective buyers.